Christmas is undoubtedly the busiest time of year for retailers, and it is vital for centres to capitalise on the increased footfall they experience during the festive period. At Messages PR, we are able to implement various marketing initiatives, including, but not limited to, Christmas launch events, grottos and social media campaigns, all with the goal of generating interest and engagement with your centre throughout the weeks leading up to Christmas. Take a look at our Christmas brochure, showcasing a wealth of ideas for your Christmas marketing. 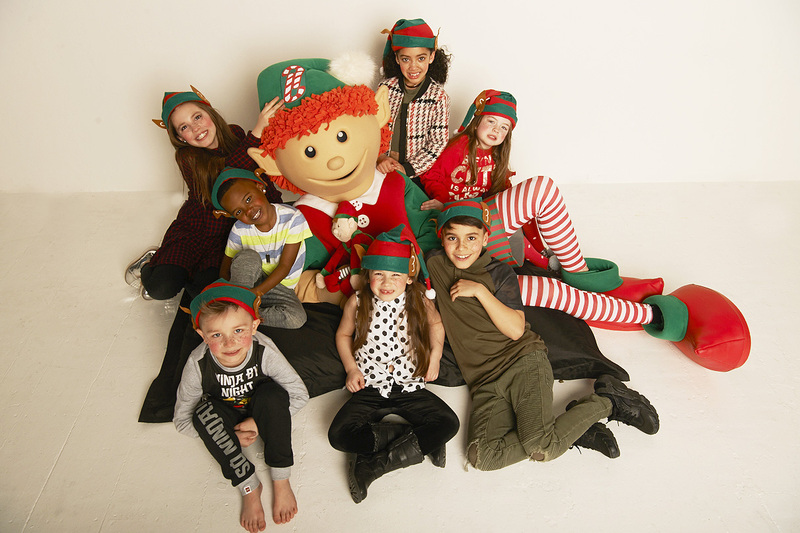 In 2017 we ran the ‘Elf Takeover’ across 18 centres, an event and competition that ran for two weeks leading up to Christmas. 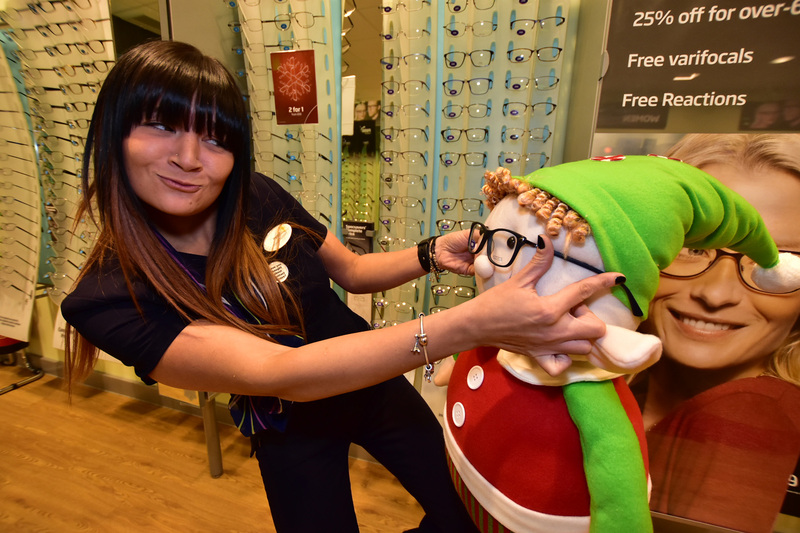 This started with a takeover day, often coinciding with the launch of Santa’s Grotto or other Christmas events, where shoppers were able to come and meet a giant elf. Following this, each day a picture was posted on Facebook where shoppers had to guess which shop this elf was in. The answer was posted the following day along with an offer for that store. Those who guessed correctly were entered into a prize draw to win £100 of shopping vouchers. This initiative highlighted the variety of shops in the centre and prolonged engagement on social media across the key shopping period before Christmas. Purple Apple award winning 'Urban Christmas' for Ilford provided a contemporary twist on the traditional season. With Christmas rapping, streetdance, craft interaction, we mixed a wheel of fortune where participation was linked with spend. Footfall increased by 8.6% over the 6 week campaign which drove £77,615 in sales delivering a return on investment of 336%. 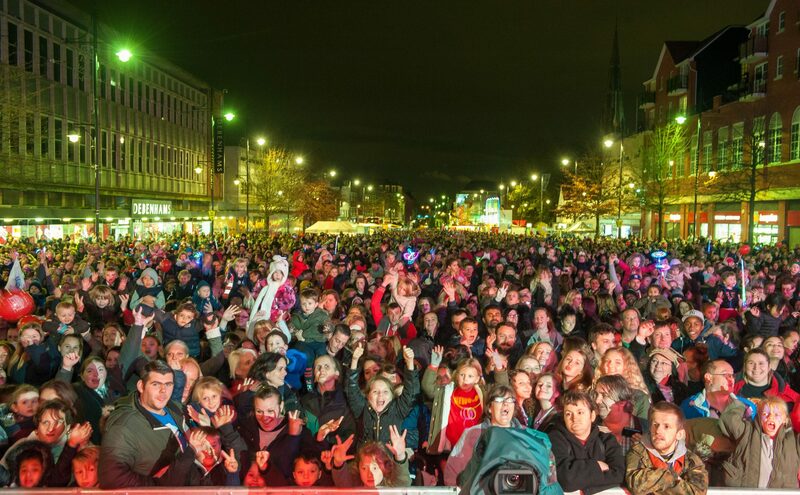 The heart of Birmingham needed a standout activity to drive footfall in the immediate pre-Christmas period. 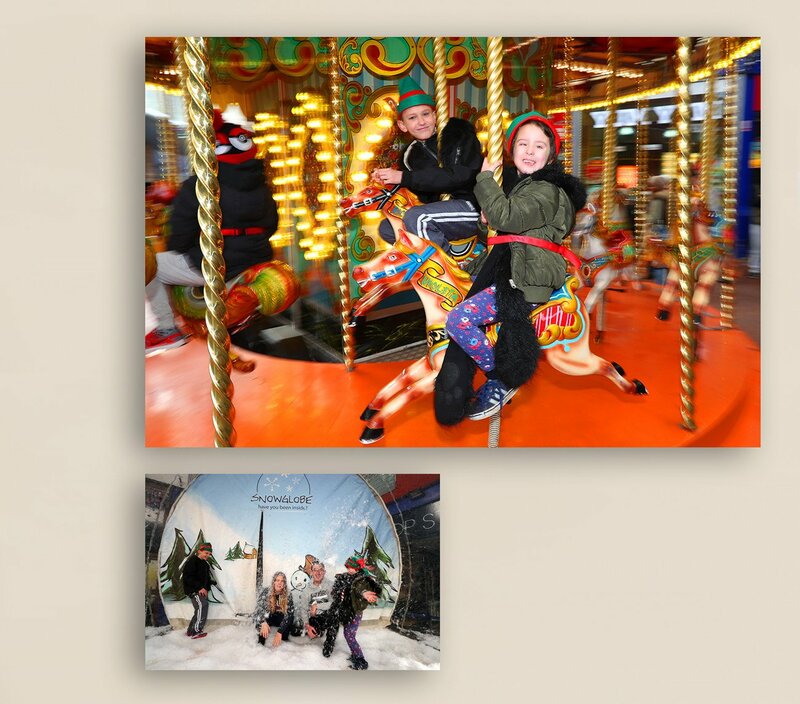 The Christmas Festival featured a carousel, free grotto, snow globe and elf takeover that lead to increased footfall and sales conversion. As well as improving engagement on the Centre's Facebook page by 800%. 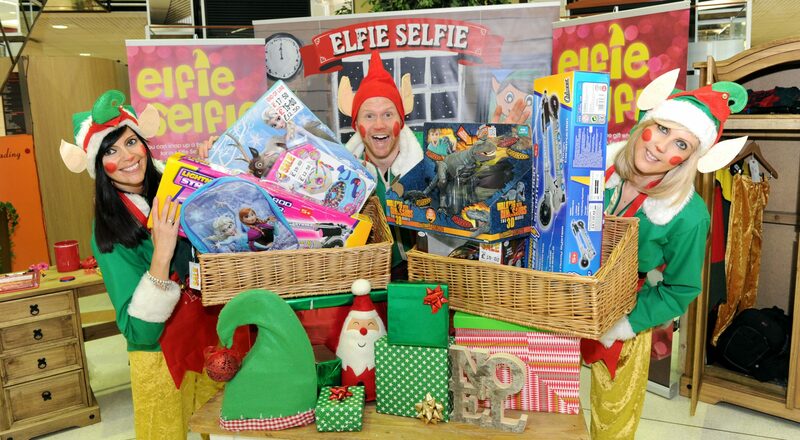 Come as Yourself and Leave as an Elf and Elfie Selfie events have proved a great way to engage with young shoppers, circulate visitors and drive social media engagement. 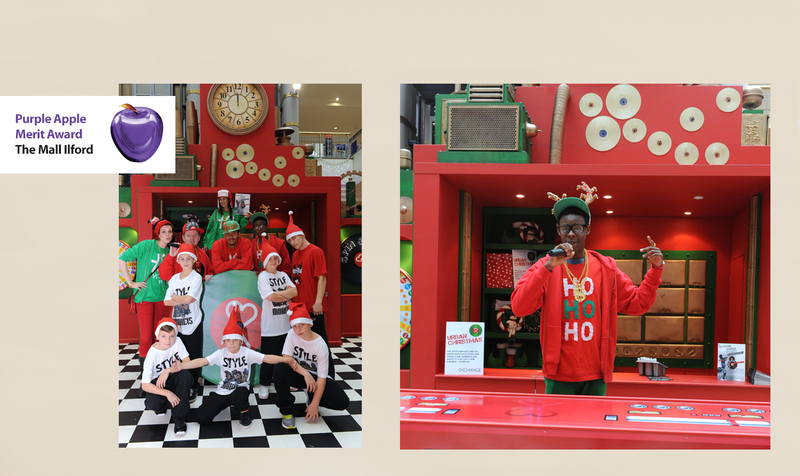 By turning young shoppers into members of Santa's Elf Service and gallerising images of their graduation, we provided stronger Facebook activation for The Pentagon Shopping Centre in 2015 than for the combined total of intu Lakeside, Westfield and Bluewater.